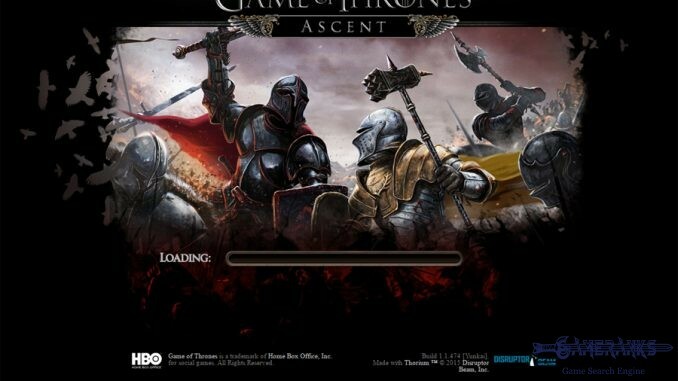 There are many online players who are playing Game of Thrones Ascent. Sometimes we receive questions about the game from followers of GameRanks. We will mention some of these questions on here and we will answer them. You can also ask a question about the game at the end of the page. Please check our guidelines before asking question. GP is your Garrison Point on the game. GP determines how much units you can use on AvA Phases. CP is your Command Point. CP determines how much units you can use on Adventure Parties + Quests + PvP. Can I link my account between Facebook, Android, iOS and Web Browser? Yes you can. All you need to do is having an account with e-mail. You can use your Facebook primary e-mail for Facebook registrations. You can also create a Disruptor Beam account on mobile. That will also help you to link your accounts. 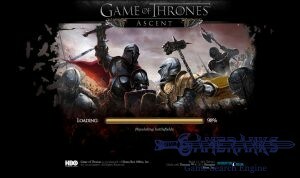 How Do I Add More Friends on Game of Thrones Ascent? There are various ways to add more friends on the game. You can join groups and pages on Facebook. There are many communities about the game. You can use GoTA player tool which is acknowledged by staffs of the game. Click here to get more information on player tool. You can also find players on forums of Disruptor Beam. Can I enter the AvA Phase with Mobile Device? Yes you can. Not through application though. You will need to download Puffin Browser. Read more information about that. Can I play this game on PC (Except Browser)? Unfortunately you can not play the game on PC. However you can play the game on Facebook Gameroom. I sold my Sworn Sword accidentally, Can I get him/her back? You can not resolve this problem in game screen. You will need to contact Disruptor Beam. I need more wood on the game, which adventure is the best for obtaining wood? Volume II, Level 58 Adventure is the fastest way to obtain wood. It has also the highest drop rate. Yes it does. Gather Fast-Flying Ravens: Volume III, Level 98. Drop rate 1.5 percent. What is the benefit of being sworn to House Stark? 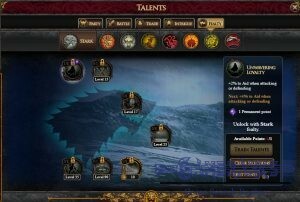 House Stark is one of the most chosen houses of the game. The house is providing aid and construction bonus their sworn houses. Click here to see rest of these benefits. My Sworn Sword died in AvA or in PvP. Did I lose it forever? If your Sworn Sword is died. You will gain him/her back in 24 hours. However he/she will be in another appearance with different name. She will have the same experience and seals. How much Sworn Swords I Should Have on GoTA? What do I need for produce a Baby Dragon? This question’s answer is quite long. Please click here to see answer of your question. I will reincarnate and don’t want to lose an item what should I do? Check if your item is temporary or permanent first. If it is permanent, you don’t need to do anything. If it is in grey color, it’s a temporary item. Click on turn icon and unlock a seal to make it permanent. Does it worth to make peerless items permanent? Of course it worth. However we don’t recommend it for legendary and rare items. Are you pleased or displeased with GoTA? Vote for GoTA. How do I get rid of unwanted Sworn Swords? You can sell them in shop. Just go to shop and click on “Sell an Item” button. 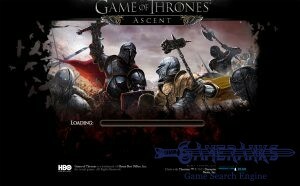 Have another question about Game of Thrones Ascent? Ask Us! 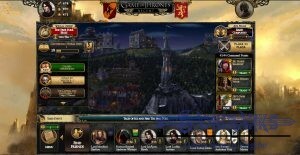 Which House is the Best on Game of Thrones Ascent?